GOT A LEAK? WE’VE GOT YOU COVERED. 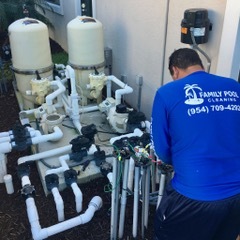 Looking for Pool Service in Coral Springs! Our company prides itself on being trustworthy and honest. 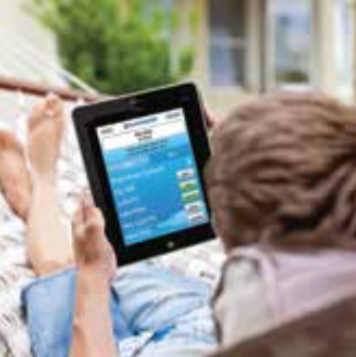 It is not surprising that a high percentage of our customers have been through recommendation. 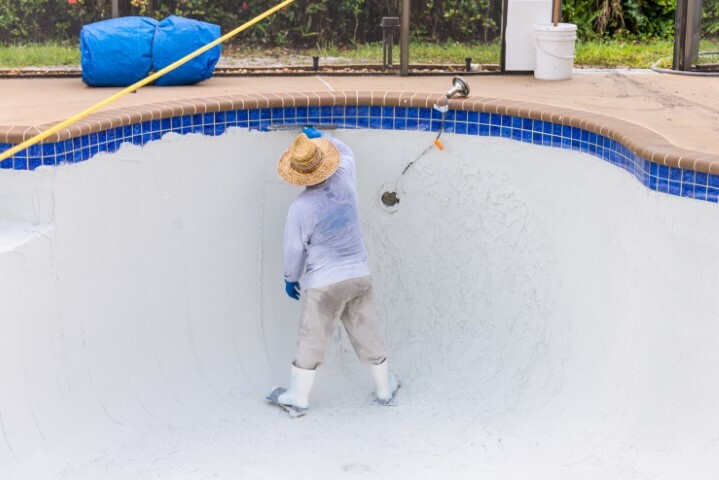 Why should you trust Family Pool Cleaning for your Pool Service in Coral Springsor anywhere in theSouth Florida region? As a local family owned and region, we can help! Thank you for visiting us online. Please feel free to explore our website and what we do. We look forward to serving you. 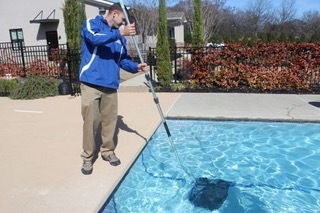 We would be happy to come to your home, meet with you and give you a FREE estimate for pool service. Pool parties or a late night swim are always enjoyable when you own your own pool. 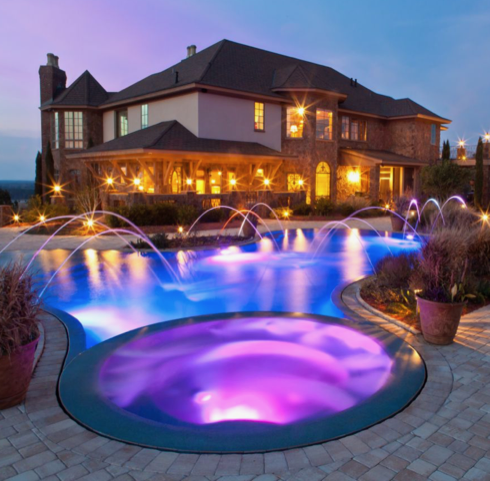 However, the upkeep of a swimming pool requires time, chemicals and other bacteria forming in the pool. 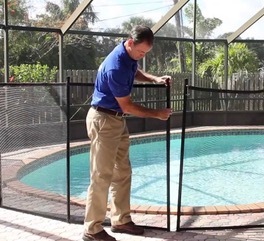 We Offer Weekly Pool Service Cleaning, Maintenance and Repairs with the Best Prices In Town.